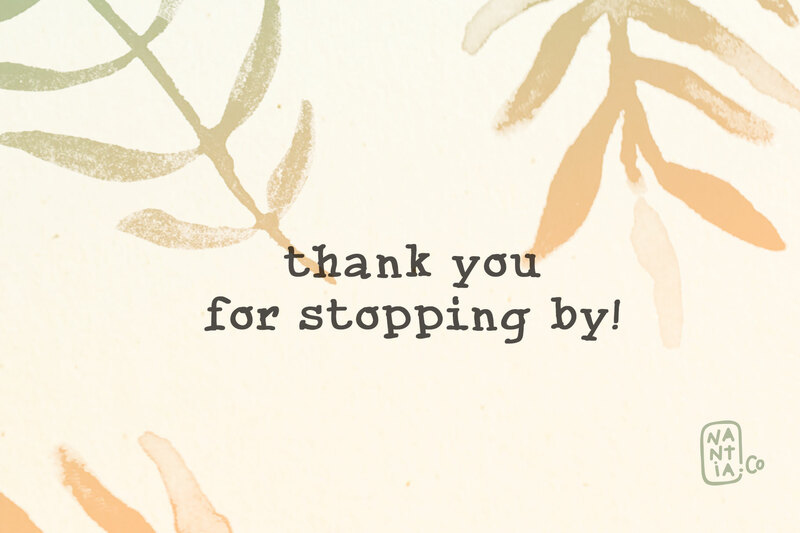 Cute Serif handwritten Font | Kold is a 100% hand drawn decorative font with which you can achieve a childish handwritten-type feeling. Also, this typeface has a really nice flow so you use it in large text if you want to give them a touch of personality. 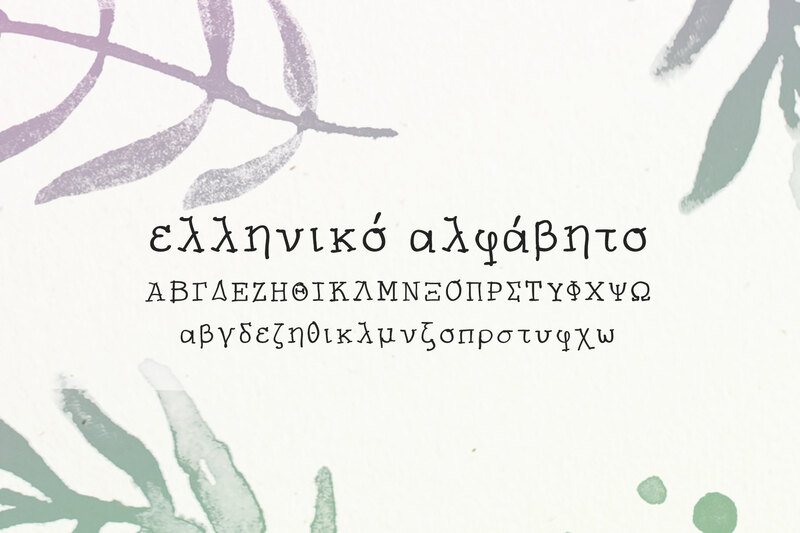 In fact, this multilingual font includes diacritics for a wide range of language support, with Greek (of course), Latin characters, diacritics in 3 weights. Kold font is perfect for your graphic design needs like social media quotes, blog headers, posters, art and school projects and why not packaging, and logotypes. 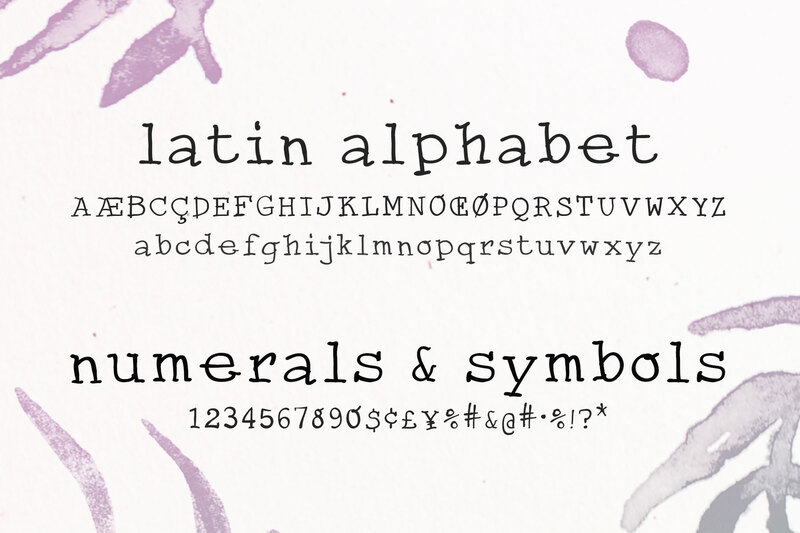 Part of a Font Bundle you can find here.